Enhance the quality and fresh image of your floral department while repurposing critical floral team labor to value added customer centric activities. 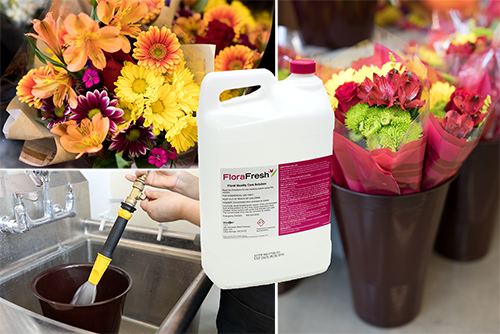 FloraFresh solution combines our antimicrobial technology with a natural floral nutrient to provide a proprietary, balanced nutrient solution to keep all species of cut flowers fresher, longer. 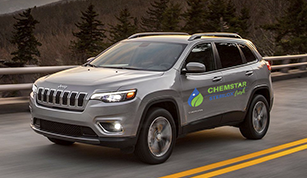 Delivery System: Proprietary delivery system that integrates into floral operation and ensures floral associates deliver the proper dosage every time. 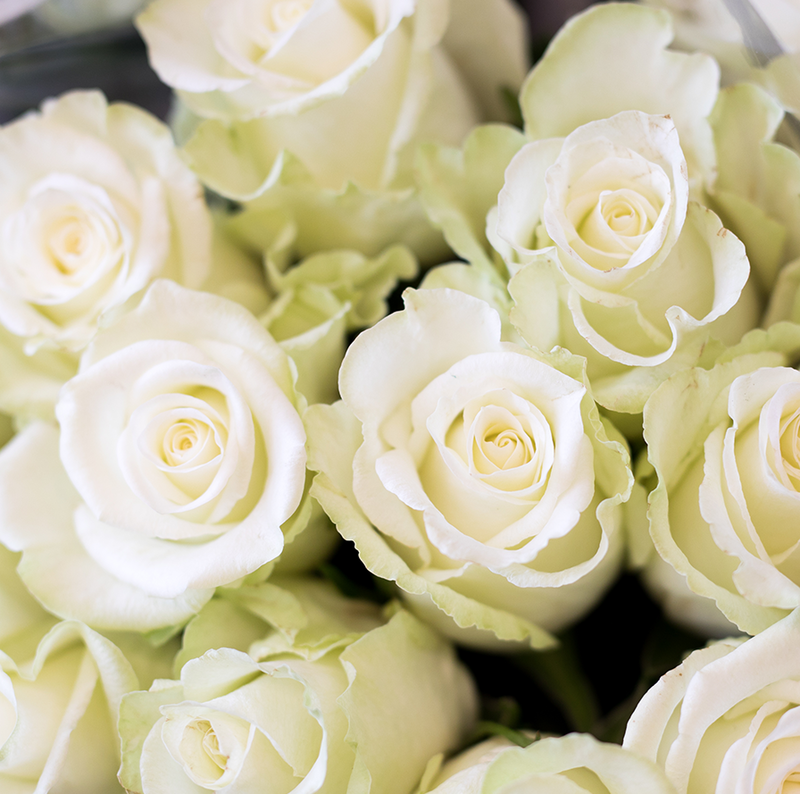 A major US retailer wanted a simpler solution for their floral department that minimally maintained the same level of quality but streamlined their operation and enabled their floral personnel to spend more time with customers and also multi task in adjacent departments. 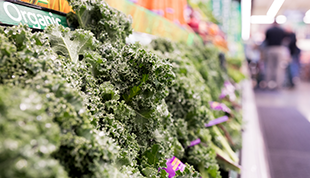 Contact us to receive a detailed copy of the case study and learn more about the quality enhancements and economic results of using FloraFresh.